How Far is Caroline Springs? Caroline Springs is an aesthetically planned and meticulously built township in serene and peaceful atmosphere.. It is formed in above 45 acres of virgin land. Caroline Springs gives you proximity to all the prime places in BANGALORE. Located just 10 minutes drive from Electronic City in the vicinity of Narayana Hrudayalaya and Biocon, it is the perfect location to build your dream home away from the city traffic. It is close Intermediate Ring Road and Satellite Town Ring Road. It is located surrounded by fast developing residential layouts. 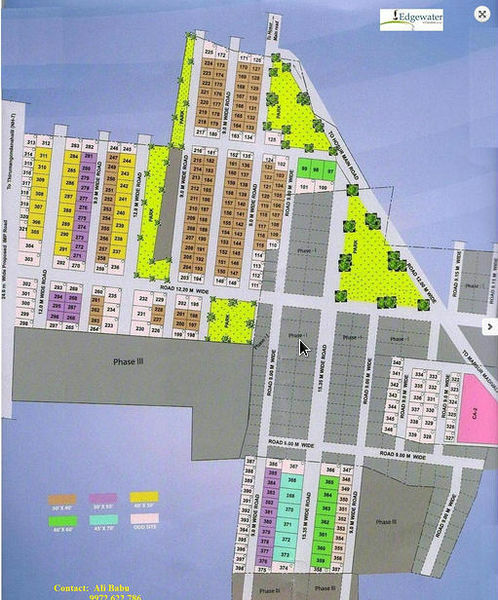 Plots sizes available from 1200sq.ft, 1500 sq.ft, 2400 sq.ft, & 4000 sq. ft. Easy accessibility to NH-7 and Satellite Town Ring Road. Surrounded by fast developing residential areas and a star Hotel. LAKASA team comprises of promoters with Real Estate service background who have contributed their vast experience in the field of Real Estate. LAKASA is established by Ali Babu who has contributed their vast experience in the field of Real Estate in various Residential projects in and around the Bangalore. LAKASA have been ENSURING CUSTOMERS VALUE AND APPRECIATION FOR THEIR INVESTMENT. LAKASA is primarily focused on residential projects. Company's residential projects include fully developed residential layouts, presidential apartments, villas, row houses, super luxury apartments, and luxury apartments, moderately priced apartments and plotted development along with amenities such as clubhouse, swimming pool. We have and will continue to work towards attaining our goal of ultimate customer satisfaction.